In-ground burial – a traditional grave space remains the most widely used form of burial. Granite markers and upright monuments are both permitted at Crescent Memorial Park. 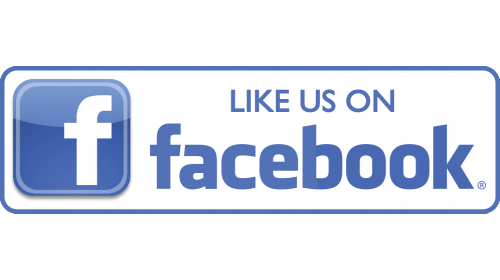 Above ground mausoleum entombment – entombment in an above ground mausoleum is an attractive and affordable option to in-ground burial. Crescent Memorial Park offers mausoleum entombment. Purchase agreements are available in many forms. Cemetery property must be paid in full at time of need or our staff can work with you to develop an interest-free plan when the property is purchased in advance. Perpetual care is included in all grave sale purchases. 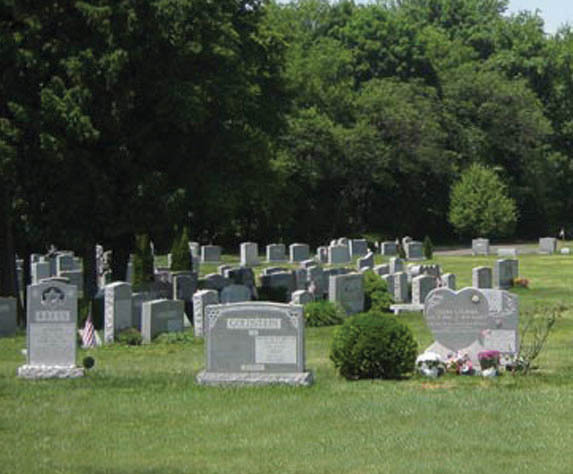 To explore all of the burial options, please call 856-662-6313 to learn more about Crescent Memorial Park. Our staff will be able to provide the financial figures and planning tools in order to assist with all of your needs.